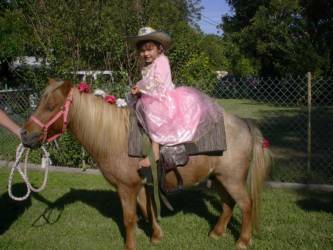 Copyright 2001 Pony Express Pony Rides of South Texas. All Rights Reserved. Just imagine the surprise when your child opens the back door to find PONIES, BUNNIES,CHICKENS, LAMB, GOAT & PIGLETS in your very own back yard! WE ARE A USDA LICENSED FACILITY! Call us at 210 887 6406 to reserve now ! 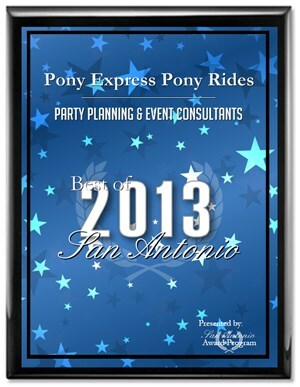 We travel the San Antonio and Austin AREA! INCLUDING, TEACUP PIGLETS, MINI AUSSIES, EXOTIC & FARM ANIMALS. PLEASE CALL TO RESERVE YOUR PARTY IN ADVANCE.